Following two violent attacks on pro-lifers in Canada, another person has become a victim of violence — solely for expressing pro-life beliefs. Joe Alger, 65, was with a group of pro-lifers outside of a Planned Parenthood in Naples, Florida, praying the rosary. Witnesses say a man came out of the abortion facility and first began taking pictures of the pro-life group, who were peacefully assembled. Then, for unknown reasons, the man turned violent. 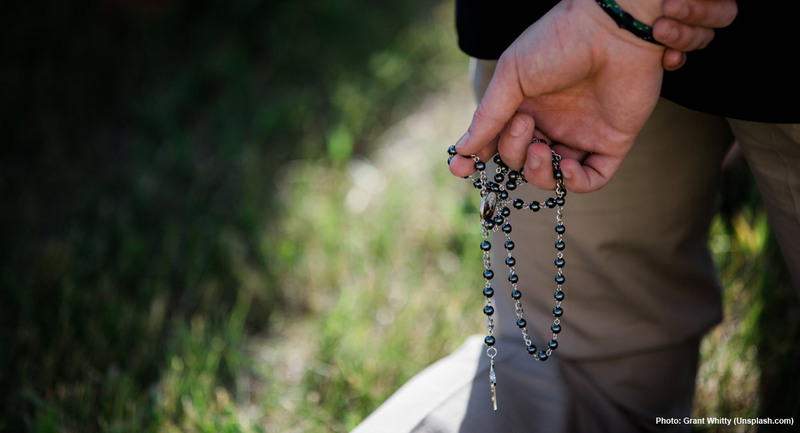 According to witnesses, the attacker singled out Alger and punched him in the face as he prayed his rosary, knocking him to the ground. He then continued his assault, punching him again. “I have never ever seen this type of aggression or fighting (here),” said Carole Gentile, one of the pro-lifers who regularly protests outside of the Planned Parenthood facility. “It is a peaceful protest.” Alger’s attacker also is alleged to have used “obscene” language and gestures. According to Paul Van Valkenburg (one of Planned Parenthood’s volunteer escorts), the unidentified attacker was at Planned Parenthood with his wife. Earlier this month, two pro-lifers were attacked in separate incidents in Canada. A pro-abortion man, Jordan Hunt, was arrested after he roundhouse kicked pro-lifer Marie-Claire Bissonnette. Another group of pro-lifers was attacked at Ryerson University as they civilly discussed abortion with students. A woman, named as Gabriela Swarko, attacked two of the pro-lifers, one of them violently, throwing a metal dolly at Katie Somers before pushing and wrestling her around. This seeming rise in violence from pro-abortion activists makes it clear that pro-lifers need to exercise the utmost caution, and be prepared to film any interactions so there is evidence available for authorities if necessary.